It's been a while since I had such a great bundle to give away so we figured, due to how crap things have been lately for me, this would give me a little mood boost. I love nothing more than sending out some Carrero into the world and this prize does just that. The prizes! 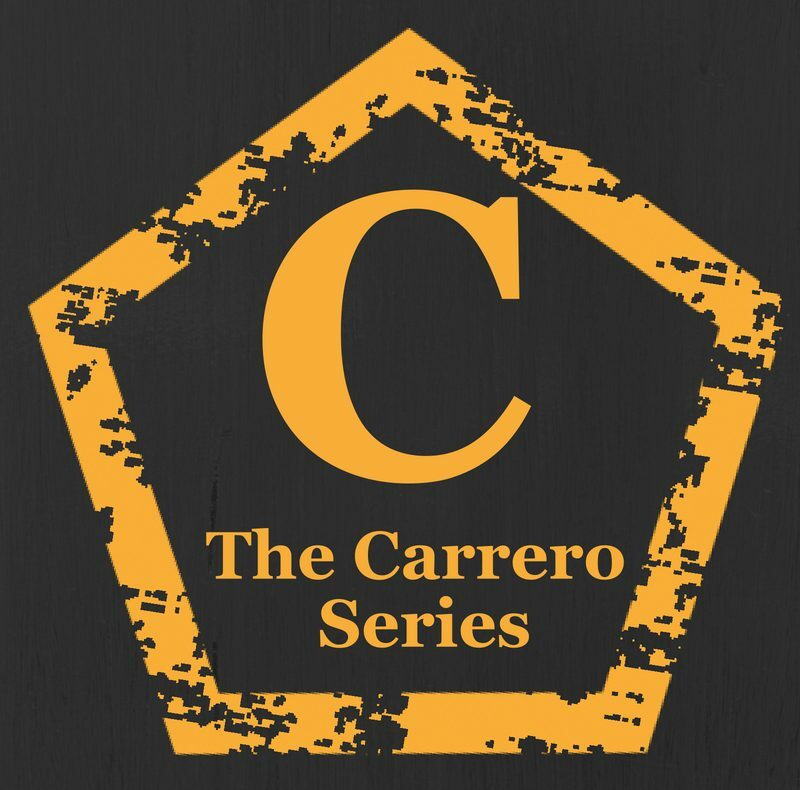 !… Continue reading Massive Carrero Giveaway.